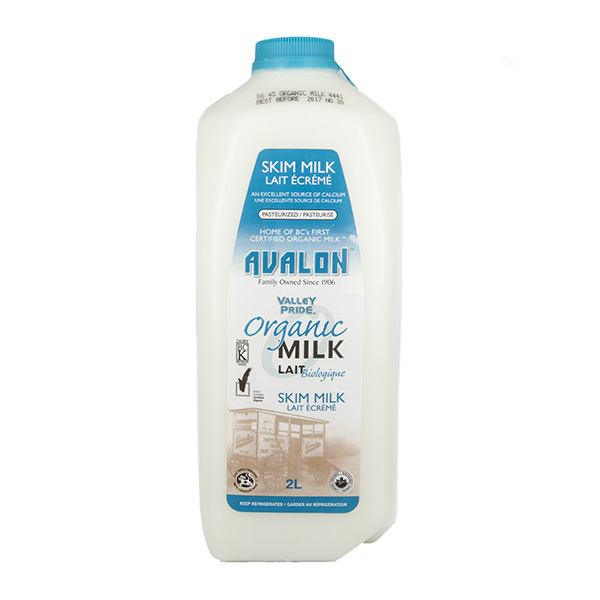 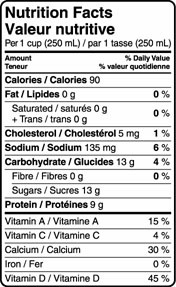 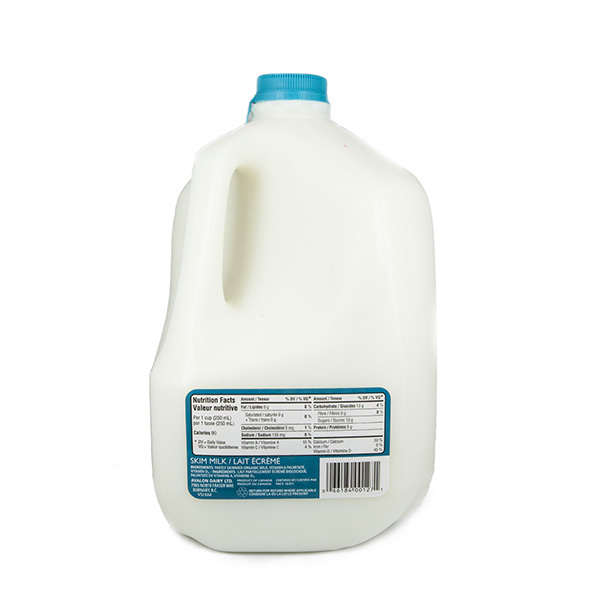 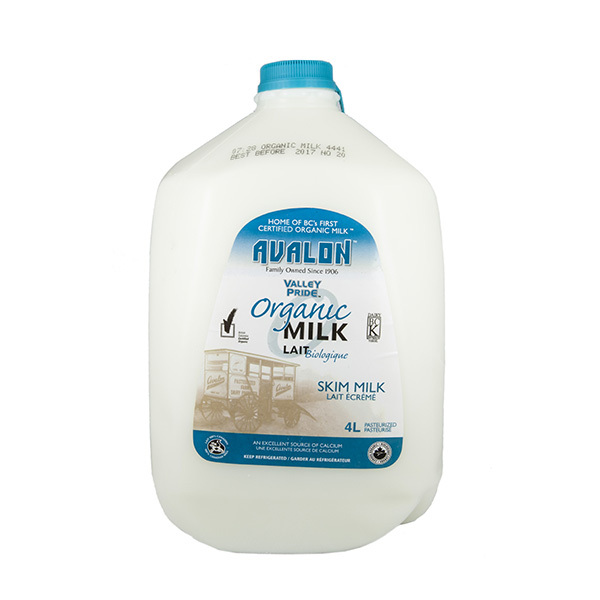 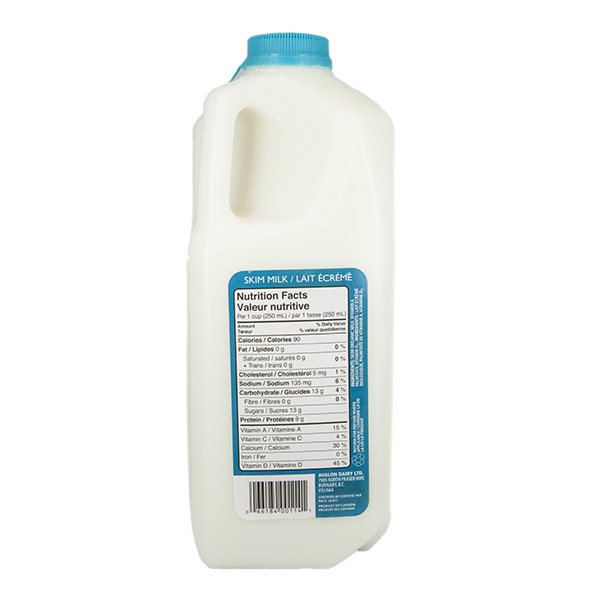 Avalon Dairy’s fat-free choice is also an excellent source of calcium and vitamin D to support you sticking to what your diet needs, while maintaining the vital nutrients your body needs. 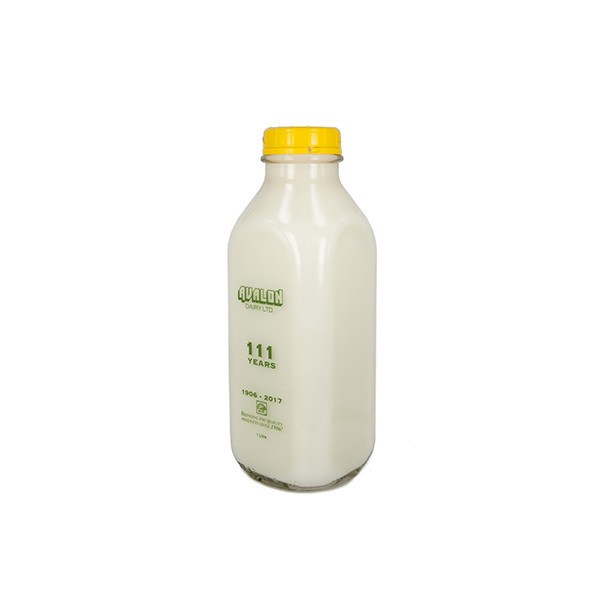 So bring on those weekend pancakes with their low-cal skim milk benefits, make those muffins, cakes or bread pudding for the special occasion, and indulge in a cafe mocha when you catch up with an old friend. 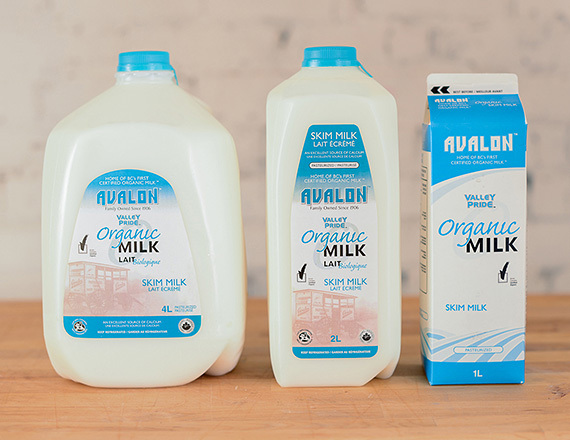 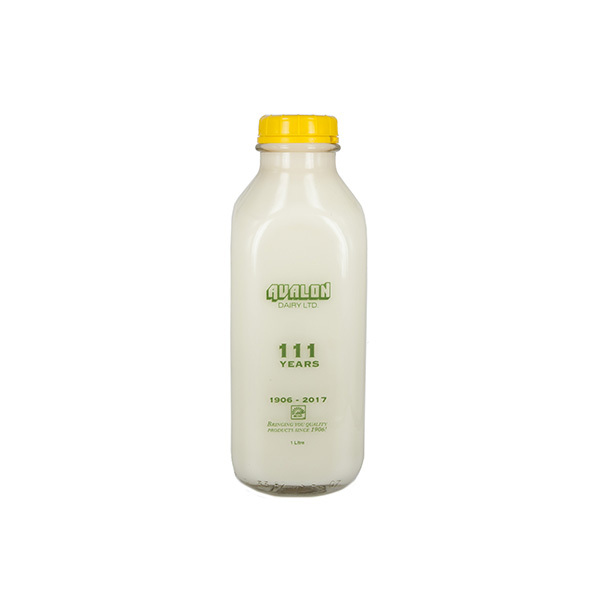 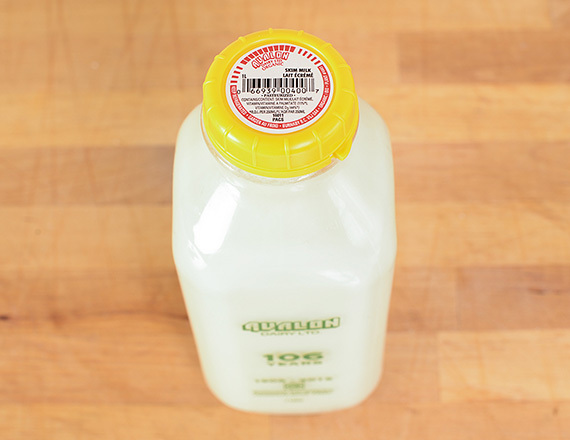 While our milk is skimmed, it sure doesn’t skimp on the decadent details!